Our recent Professional Development workshop was so enjoyable, not only due to the great presenters, but because of the teachers’ participation, collaboration and discussions. The two-day workshop began with Neal Ramus's introduction to Sonoma Land Trust and their restoration of the San Pablo wetlands. He also discussed the importance of wetlands in light of climate change and sea level rise. As Director of Community Programs at Sonoma Land Trust, Neal is excited for Sonoma educators to bring field trips out to explore, investigate and learn more about the wetlands and the restoration process. Chris Choo, the principle planner for Marin County's Department of Public Works, echoed the theme of climate change and sea level rise with a presentation and introduction to the Game of Floods. Working together in two groups, the teachers were challenged to redesign an island community in light of the environmental challenges associated with sea level rise. We also heard a wonderful presentation by Shelley Brooks, PhD who shared her expertise in the incorporation of environmental literacy into history and social science classrooms. Using images and articles she encouraged the teachers to think about every element that could be discussed and developed into a lesson plan or project. The workshop ended on a beautiful day at the David Yearsley River Heritage Center, where Michelle Sauceda led us though sit-spot activity and discussion on the value of nature and Outdoor Education. After this meditation on nature, we hopped into canoes and kayaks and paddled up the Petaluma River. What an incredible place we live in! 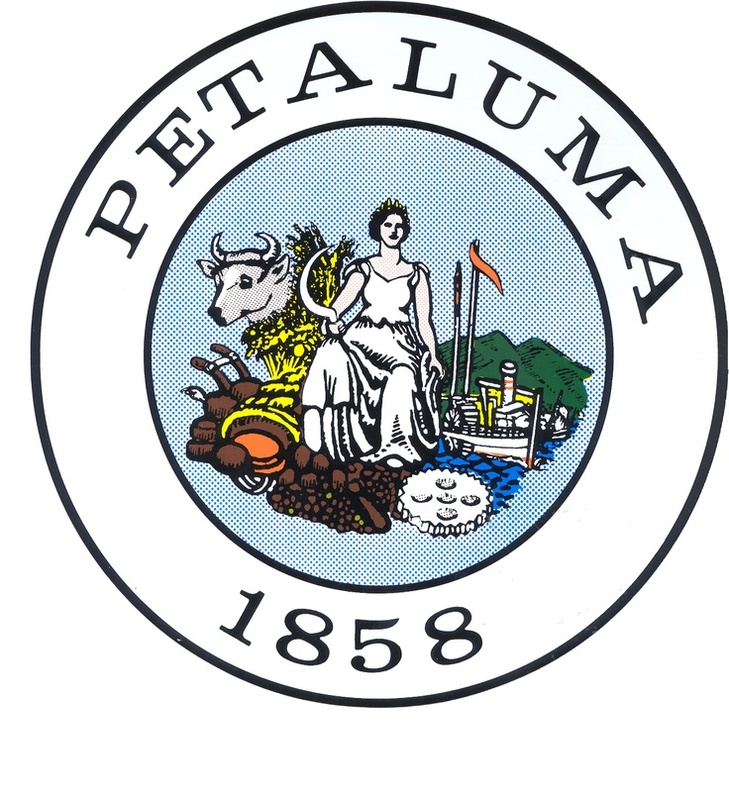 It is so inspiring to watch the commitment of our Petaluma educators to environmental literacy, teaching our youth about the environment, how they impact it and how they can protect it. If are a Sonoma County educator and are interested in more information on field trips to San Pablo Baylands, please email me and I can provide details and connect you with Neal Ramus.